Get dependable Propane, #2 Fuel Oil and Kerosene Home Delivery! Proudly Serving the Local Community for 25 years. 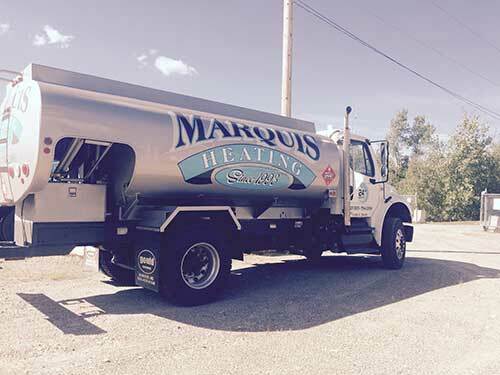 Find out why local families and businesses have trusted Marquis Heating for all of their fuel and natural gas needs for 25 years. 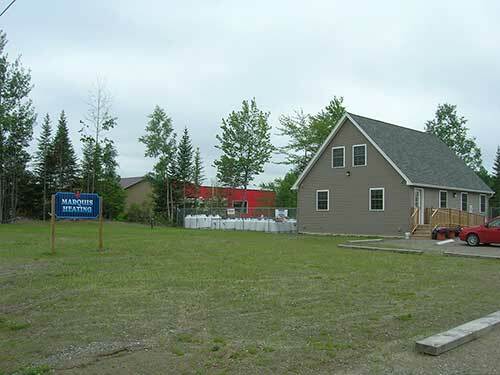 Are you looking for a dependable fuel and propane gas delivery service in Hermon, Old Town, Bangor or Lincoln, ME? You want to keep your home or business warm during the winter months without a hassle. Marquis Heating, Inc is here to partner with you. Our family-owned and operated business opened in 1993 and provides local residents with recurring fuel delivery for an affordable price. Your hot water heater, home heater and gas stove will operate all year long. We also offer 24 Hour Emergency Delivery Services for those unexpected times when you need to keep warm! You’ll be sure to receive safe and efficient delivery each time when you choose Marquis Heating, Inc of Old Town, ME. When your propane or natural gas appliance gives you trouble, our licensed and insured technicians will repair it quickly and efficiently. For maintenance on any appliance that we install, call us, your trusted fuel delivery company. In order to offer our customers fast delivery, we have two locations in Maine. 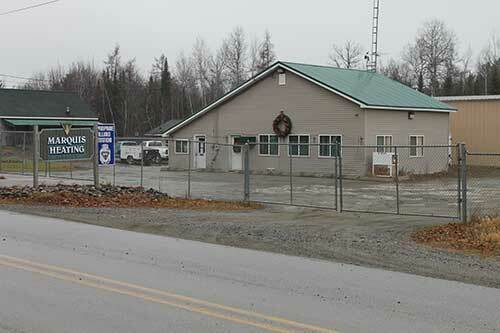 Our main office is located in Old Town, ME, and our second location is in Lincoln, ME. Call our Old Town location at 207-827-5115 or our Lincoln location at 207-794-2200 to learn more about how we can offer you affordable and reliable fuel delivery. We also serve the surrounding communities. Give us a call to see if we serve your community. You might be eligible for a discounted budget plan, too!